Uber is Allowed to leave the Road again with Self-driving Cars. The American city of Pittsburgh has given Uber permission to test self-driving cars on public roads again. The tests were stopped in March after an accident fell in a crash. Uber received approval from the Department of Transportation in the state of Pennsylvania, according to the reports. An Uber spokesperson affirms the approval but states that the tests have not yet begun. Nine months ago, a self-driving car from Uber got involved in a deadly accident. Then the company immediately halted its tests. Research later showed that the human driver, who must intervene when essential, was misled. It was then too late to intervene to avoid the victim. Uber disabled the technique of the car that could have intervened itself. It enabled the vehicle to move more freely. Uber had self-driving cars on the road since the end of July. They only did not drive independently but were controlled by people. 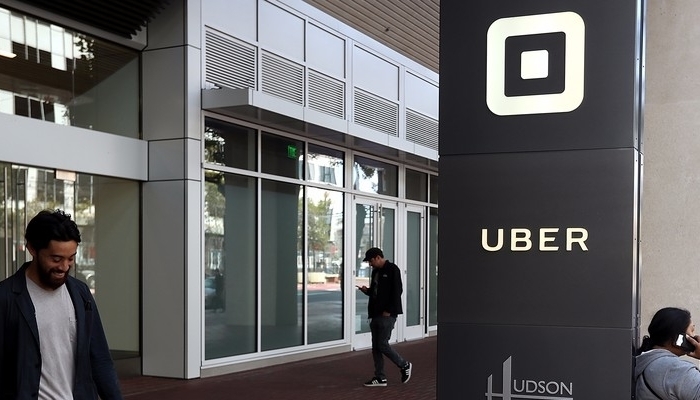 The test drives had to ensure that Uber gained more insight into various scenarios on the road.